There are few things in the world that can make you feel as vulnerable as creating a weight-loss journal to be read by a medical professional, but luckily one of those things is the soothing voice of Drake. 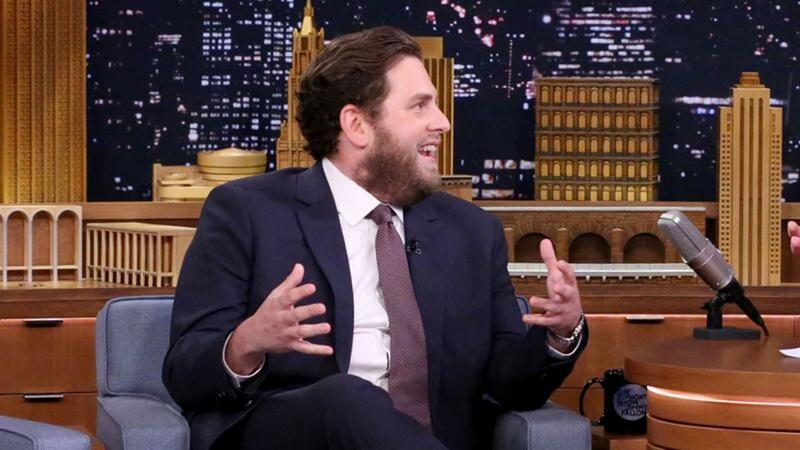 While visiting the Tonight Show, Jonah Hill recalled the time he mistakenly sent his daily food email to Drake, whom he does not know, instead of his doctor. Honestly, Drake seems like he would be sweet about it, and maybe ask you for a recipe. Think of how much worse it could have been! Thank God he didn't accidentally send it to Leonardo DiCaprio. You just know he'd never let you live that down. Your nickname would be Yogurt Salad Chicken Jonah for the rest of your miserable life. Are you ready for a Kanye Drake album?